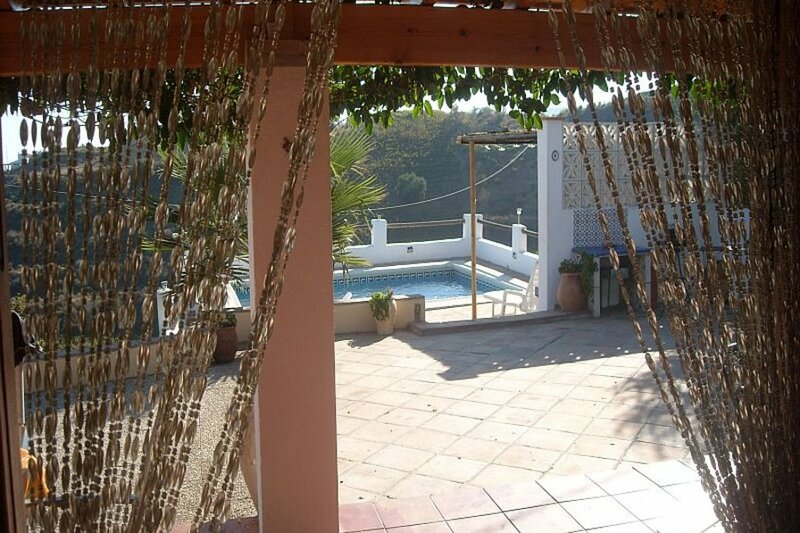 Riad Shaden has 2 suites and 4 standard rooms, which can be rented individually. 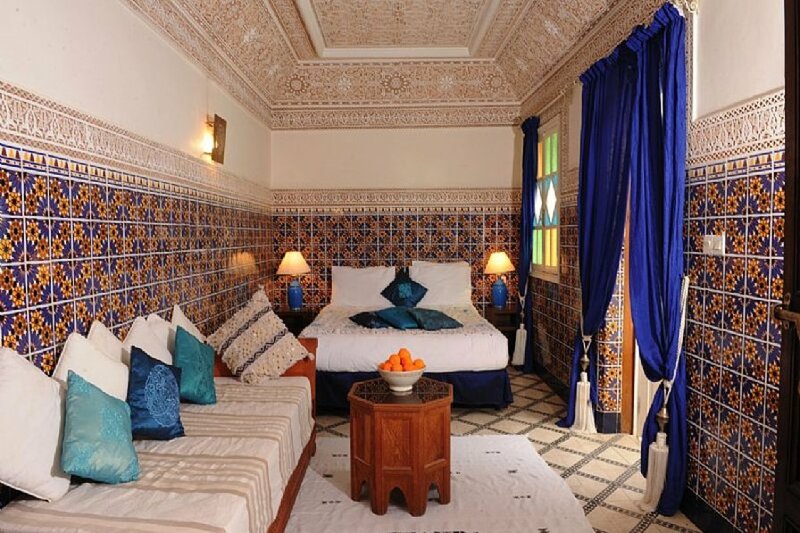 We have 2 suites, beautifully decorated with traditional Moroccan tiles and intricate plaster work. There are separate seating areas, with a third bed if required. All our rooms are ensuite with shower (and bath in Amir), hairdryer and complimentary toiletries. There are flat screen televisions and safes in each room. Guest rooms are situated around our spacious central courtyard where meals are taken, and we also have a large living room and several separate seating areas where you can relax with a book or a glass of mint tea. Riad Shaden has a large, sunny and secluded roof terrace, with sunbeds, and a covered seating area to escape the direct heat of the sun. These areas are for the use of all guests. As we are a guest house, some or all of our other rooms may be occupied by other guests during your stay. Breakfast is included in the price, and all our food is prepared in our own kitchen, using fresh produce bought daily in the local market. 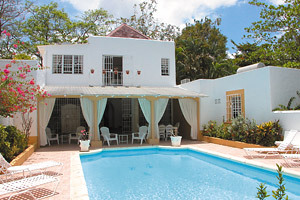 Our property is staffed 24 hours a day, and our team, managed by Said, speak English and French. Why not let us do all the hard work for you. We can organise: •	Airport transfers •	Day trips and overnight excursions with our own English speaking driver •	Lunches and dinners in the riad •	Cookery lessons, including a shopping trip to the local market •	Golf •	Camel riding and quad biking •	Hammam and spa treatments •	Birthday or anniversary celebrations with dinner and entertainment Free wifi is available throughout the riad. Riad Shaden has been awarded Trip Advisor's Certificate of Excellence every year since 2011. 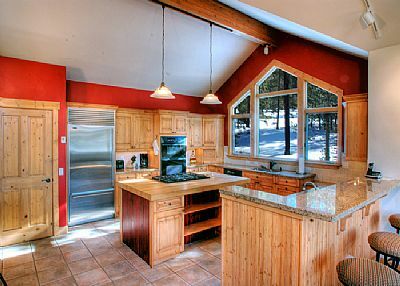 PLEASE ALSO SEE OUR LISTING (87901) FOR THE ENTIRE PROPERTY IF YOU HAVE A LARGE GROUP.